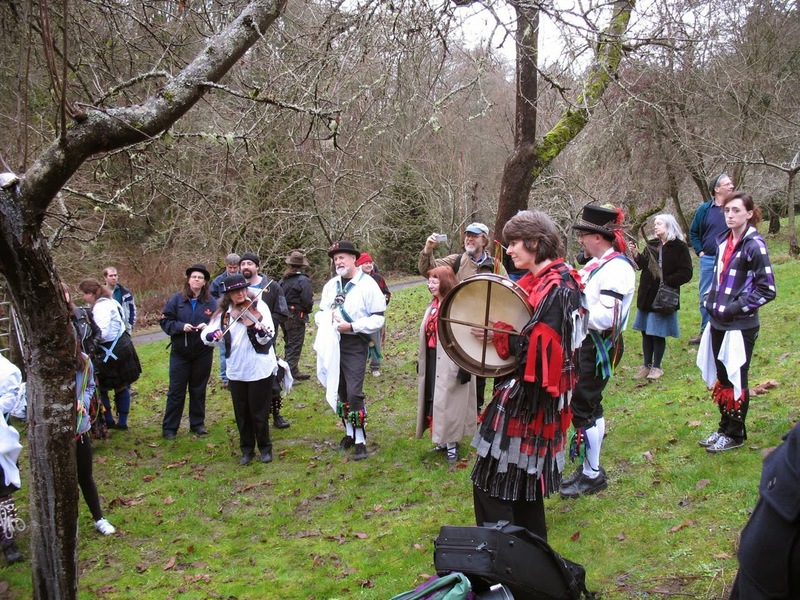 threads of the spiderwoman: The Solstice, Yule, and.........Wassailing! 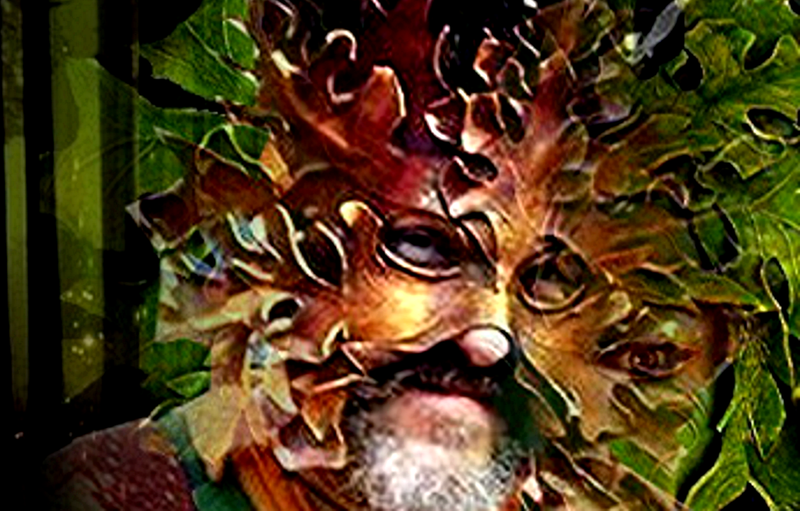 I felt like sharing again this post from 2016.....partly, I suppose, because I am about to make Wassail! I like this post because it brought back that notion of living in a “conversant” world as well, something I've so often thought about as I read about folk traditions, mythologies, and old customs. Instead of seeing "nature" as "other", or a "resource", earlier times often had a mythic, even friendly and reciprocal, relationship with the extended community of life. When we talk to the trees, the animals, even stones………..we might just might begin to notice that we get a response sometimes! For example, there is the old English custom of “telling the bees” when someone has died in a farm family, and there are actually documented cases of a swarm of bees turning up at the funeral. “Wassailing” has included a tradition of singing to trees in celebration of Christmas. Who is to say that the apple trees don’t enjoy being part of the festivities? How would our world be a different place if we saw apple trees as being our generous friends, or inviting bees to the funeral of those they have lived among for so long? 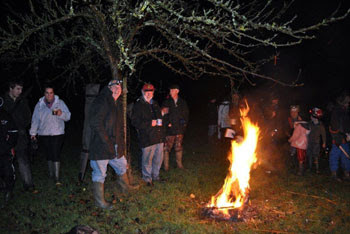 Although Wassail is popularly a spiced cider drink, often with brandy added and served hot, originally it included the Yuletide custom of singing to the trees, in particular, the orchards of apple trees from which the celebratory drink came. 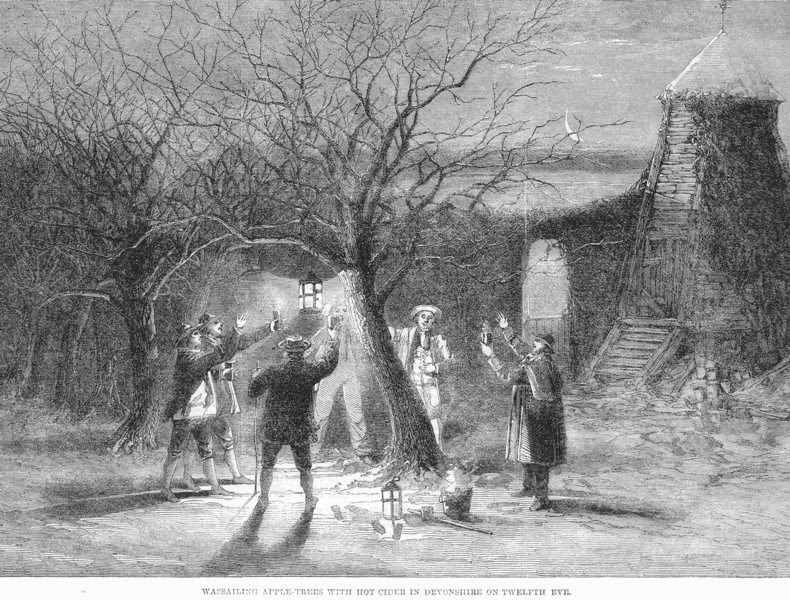 The spiced cider was offered in honor to the trees, and around the time of the Solstice, traditional wassail would be prepared – soaking pieces of bread, cake or toast in it – and Wassailers would travel from apple orchard to apple orchard singing carols to the trees, in order to demonstrate appreciation for the harvest being enjoyed. 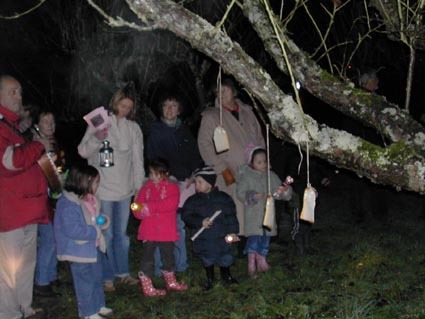 Wassail-soaked pieces of bread or toast were then left at the trees’ roots or hung in the trees’ branches to appease the tree spirits and feed them well until the next harvest. Like the Romans' offerings on small farm shrines dedicated to the "Numina", the spirits of place that assisted them with their crops and orchards (the indigenous Roman Goddess Pomona, whose name meant "apple", originated as a Numen of the orchards), this custom, which is still practiced with a lot of good cheer in some rural areas of England, reflects that ancient pagan sense of "reciprocity" with an intelligent, spiritually inhabited natural world. I found a good Wassail recipe, which I've taken the liberty of sharing at the end of this post. 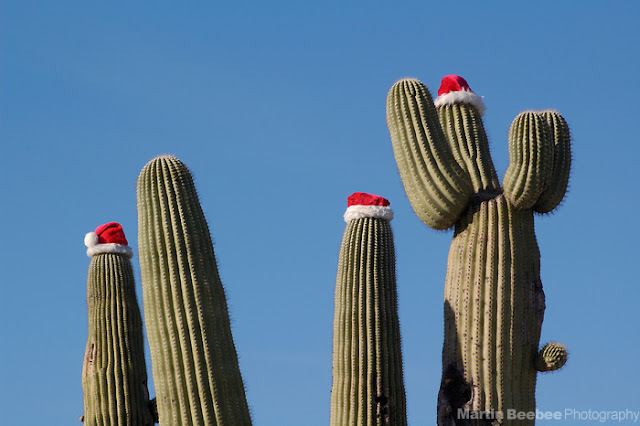 I don't know if I'll be going out to sing to the Saguaros this Solstice, being no longer in rural England, but who knows what I might end up doing if I drink enough Wassail with brandy. I'm sure the Saguaros wouldn't mind the attention. Happy Wassailing! This is so uplifting, on every level!